In times of economic crisis like the present, it is easy to attack the Humanities as irrelevant. Today, students are under pressure to take courses that lead directly to instant jobs. And yet Humanities classes are still packed. Why? What does that tell us about what students, and indeed society, need? Join us for a discussion among faculty and students who care passionately about and believe in the value of Humanities. 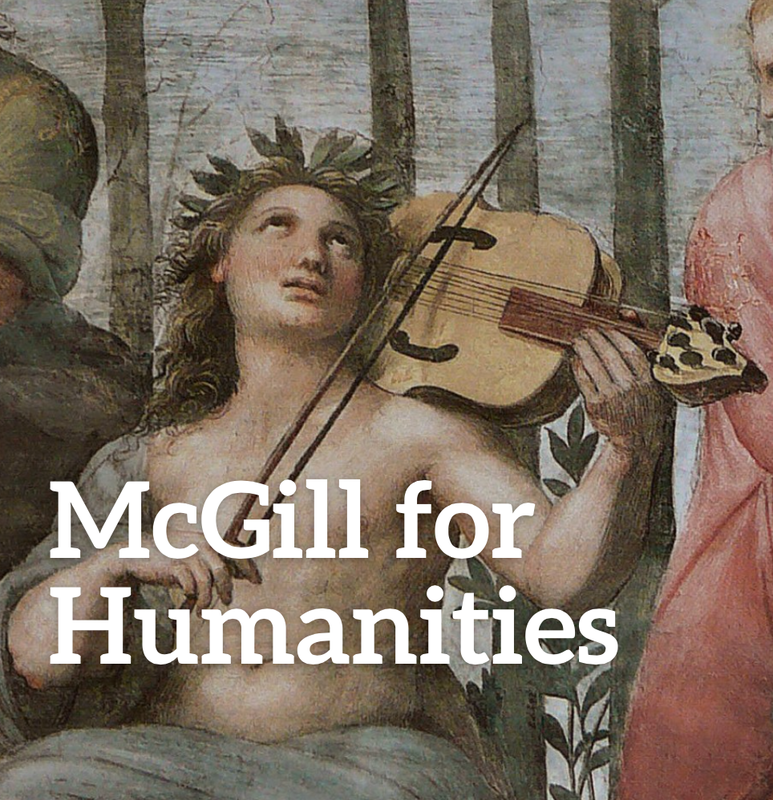 McGill’s long tradition of fostering the Humanities, with great thinkers and artists such as Charles Taylor and Leonard Cohen, and Montreal’s commitment to creativity, culture, and innovative thinking, make this the right place to speak out and advocate for the Humanities. 1 April, 3:00-5:00: Roundtable: Wendy Patrick Room, Wilson Hall, 3506 University Ave.